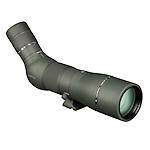 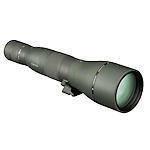 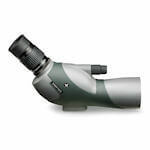 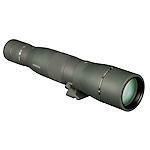 Vortex Razor HD spotting scopes are their flagship spotting scope series. 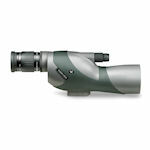 Made with XT optical design, advanced multi-layered XR lens coatings, premium grade XD (eXtra-low Dispersion) glass, and the scratch-resistant ArmorTek™ exterior lens coating, Razor HD scopes are waterproof and nitrogen purged. 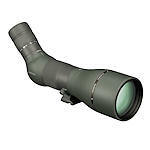 Vortex Razor HD scopes are offered in 11-33x50, 16-48x65 and 20-60x85 configurations and in straight or angled versions.